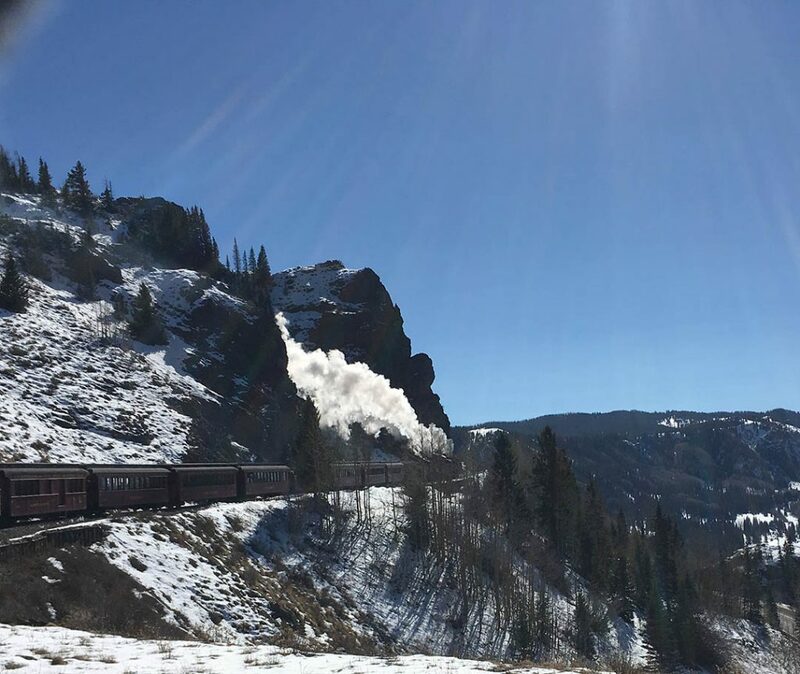 The annual conference of HeritageRail Alliance is always something that this writer looks forward to, and this year’s was of particular interest as it was being hosted by the Cumbres & Toltec Scenic Railroad—a railroad I had never before been able to visit. Were we ever in for a treat! 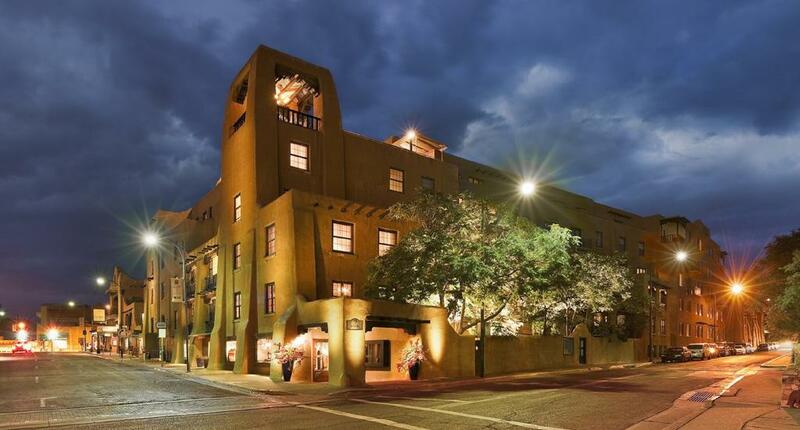 Arriving at Santa Fe, New Mexico on Monday, November 5 we made our way to the classic La Fonda (On the Plaza) Hotel where the conference sessions were to be held. This is a place worth seeing all on its own—right in the centre of the city, the present building dating back to 1922. In 1925, the building changed hands when it was acquired by the Atchison, Topeka & Santa Fe Railway. The company leased the property to Fred Harvey, a gentleman renowned for his keen sense of hospitality. Harvey introduced his own personal touches and made the inn a Harvey House, a hotel chain noted for its high standards, fine dining and the signature “Harvey Girls,” a staff of exceptionally well-trained waitresses. Today, La Fonda is one of the Historic Hotels of America and an absolute delight, well preserved from a heritage feel perspective yet fully current in terms of its facilities and amenities. We settled in and then spent Tuesday exploring the unique city, with its adobe architecture and proliferation of exceptional art galleries. 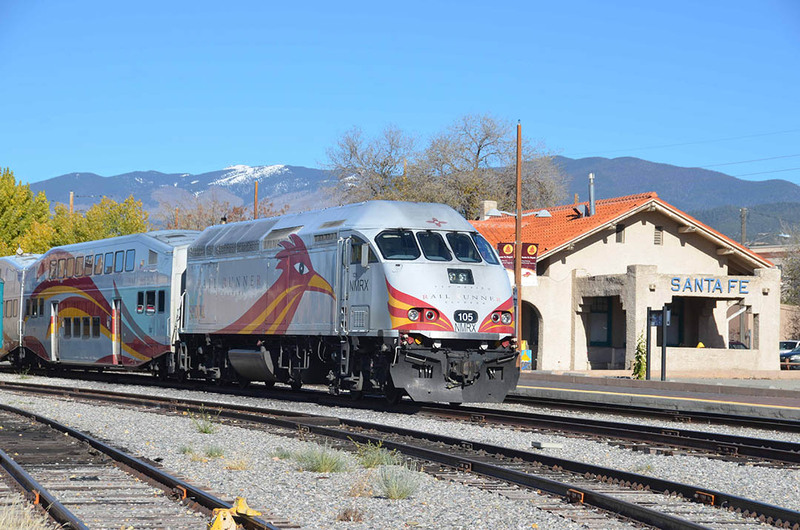 Of course, we visited the railyards area of town and the Santa Fe depot—today the terminus for New Mexico’s Rail Runner commuter trains that operate south to Albuquerque and beyond (with a considerable stretch in the centre median of Interstate 25). The conference opened officially on Wednesday evening, November 7 with a reception in the Lumpkins Ballroom at the hotel, which was the vendor location. 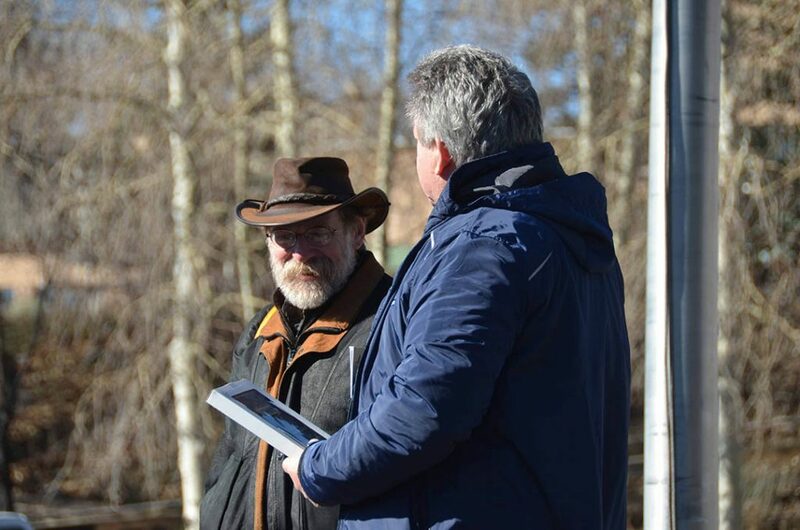 It was a great opening, and there was a wonderful turnout of vendors to meet and chat with about their products and services to the heritage railway community. This is always a highlight of an HRA conference, as we have a chance to network and rekindle friendships, as well as learn a lot about what is new in the industry. 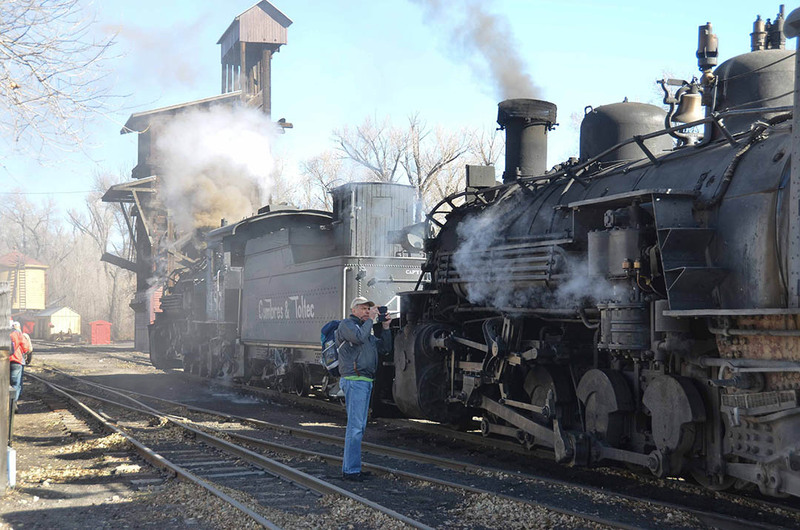 We were welcomed by Cumbres & Toltec President John Bush and some nice local entertainment got the event off to a nice start. Thursday morning, there was an opening general session and the HRA AGM to get the day started. Then for the balance of Thursday and for Friday. There were many breakout sessions covering topics such as ticketing, FRA issues, digital advertising, retail and gift shop, volunteers, safety and more interspersed by meals, networking time and generous vendor visit time. Friday evening saw the annual Rail Events sponsored dinner and awards. 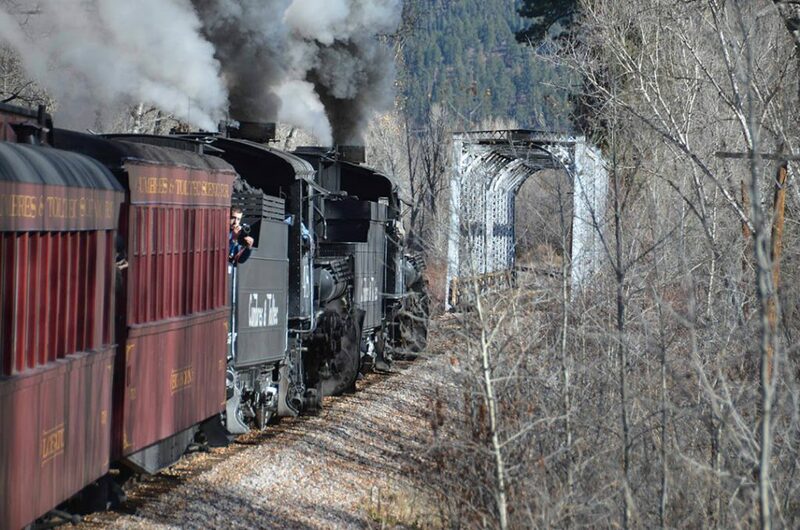 Saturday, November 10 was the day I had been waiting for—finally a chance to ride the Cumbres & Toltec. Our group started off early on four motorcoaches for the drive out to Chama, New Mexico (elevation 7,863 feet) with a boxed continental breakfast to enjoy on the way. Arriving at Chama was like stepping into a time warp (as I had been told it would be). There was narrow gauge steam era equipment everywhere, and a lengthy train steamed up and awaiting us with sequentially numbered K 36 2-8-2 locos 487 and 488 (Baldwin 1925) on the point. The scene was complete with the classic D & RGW station, water tower and massive sandhouse and coaling tipple as well as other vintage structure and equipment. Before boarding, HRA President G. Mark Ray called us together and long time board member and President of the Strasburg RR Linn Moedinger was honoured with a lifetime achievement award. Linn is retiring from the Strasburg at the end of the year, following a lifetime of working for the railway, and for many years has also served the heritage railway industry in so many ways. It was a chilly crisp morning, but the atmosphere was warm and very special. Then it was time to board. 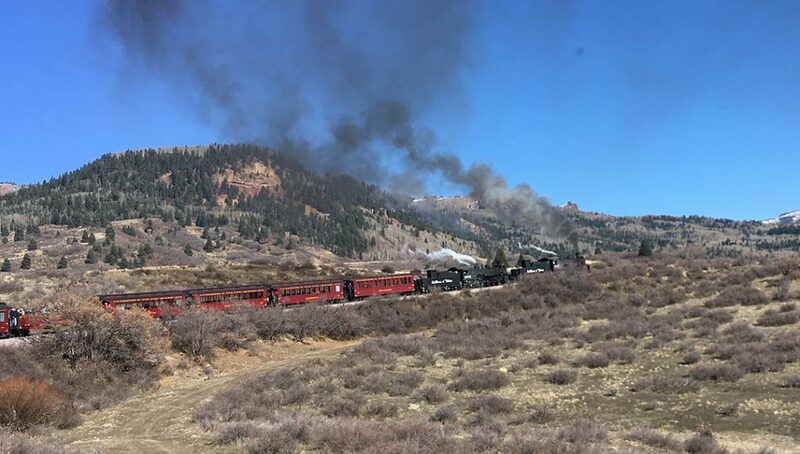 There was a lengthy 15 car consist behind the double headed steam locomotives, with coaches, two open gondola cars, and at the rear a freight gondola, caboose and private car. We were riding the end of season equipment move to Antonito. Standing out in the open gondola afforded for great photos, but was chilly in spite of the sunshine and cold weather dress. Still, there was no where else to be to take in this steam spectacle as the pair of locos tackled grades up to 4 %! And the show began! 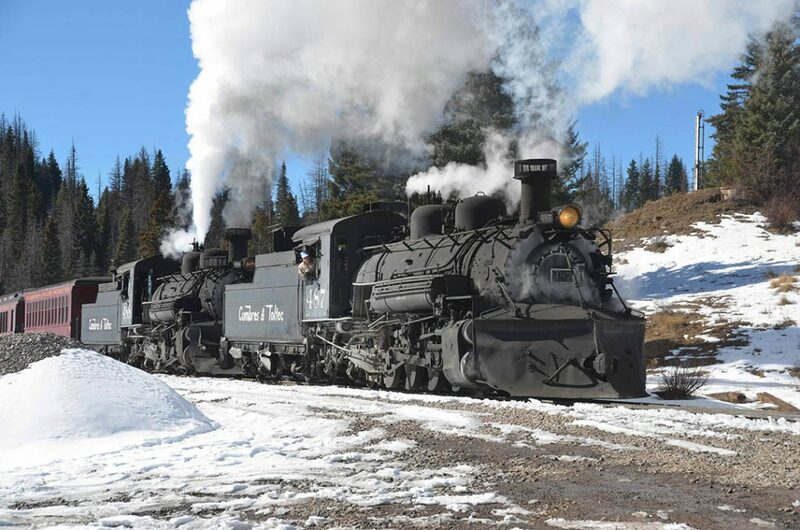 We would spend the next two hours climbing to 10,015 feet behind two classic narrow gauge steam engines, working full out to bring us to Cumbres Pass. As we departed, we passed a trim little C 18 class 2-8-0 steam engine #315, built way back in 1895. We settled in for the great ride, the weather was grand (thankfully the sun helped offset the cold) and we were treated to everything an historic railroad could possible offer—coal fired locomotives working full out up grade with sounds, whistles, steam and smoke, crisp blue skies and snow capped peaks, and a winding narrow gauge railroad. 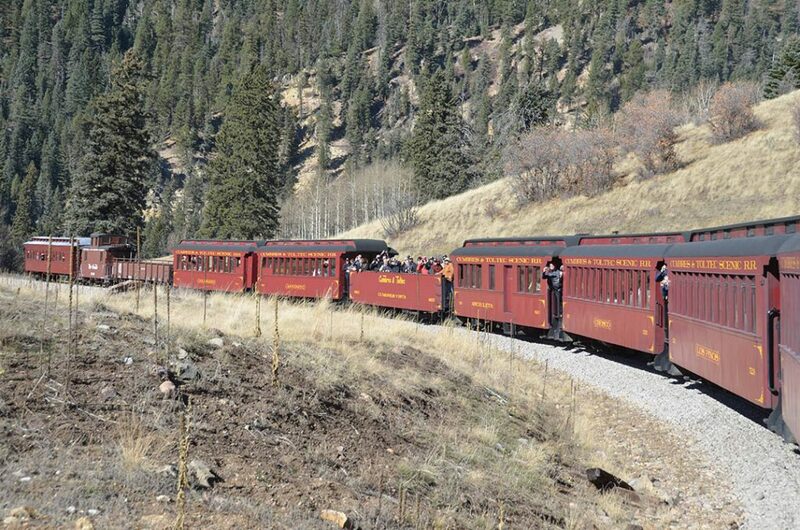 Along the way, our motorcoaches could be seen occasionally and the drivers were railfanning our climb! Leaving Chama, we were right into the gorgeous scenery as we crossed the river and headed north out of town—the sounds and sights were unforgettable! A pause at a large steel Lobato Trestle to uncouple #487—it crossed first, then #488 with our train followed, a necessary move to stay within the bridge’s weight restrictions! And on we went, with great views of the hard working locomotives ahead and the lengthy train strung out behind. Then, the highlight started to come into view—Windy Point—where the track would climb around the side of the mountain just before emerging to the Cumbres Pass Station. We wound up the valley, around horseshoe curves with several opportunities to look back down as where we had been, before curving left across the highway, and then to the right and across the face of the point—with snow all around and jagged rock above. Approaching Windy Point. Aaron Isaacs photo. 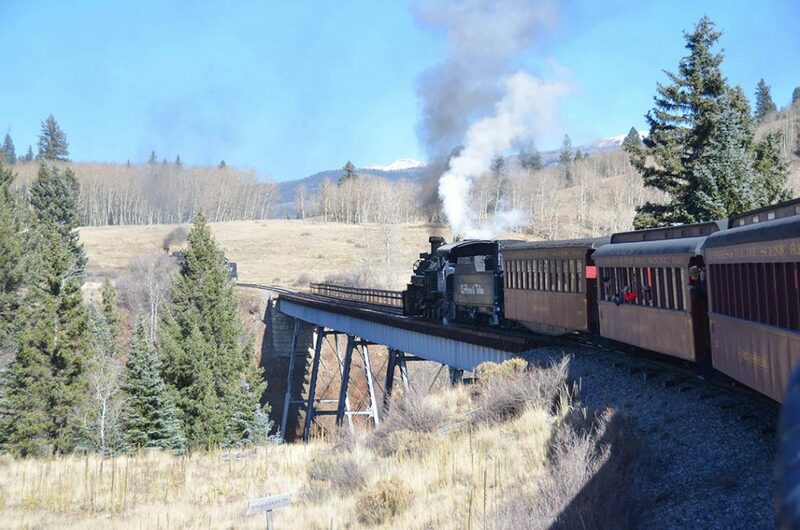 Soon after, Cumbres, CO came into view and we rolled to a halt at the station. 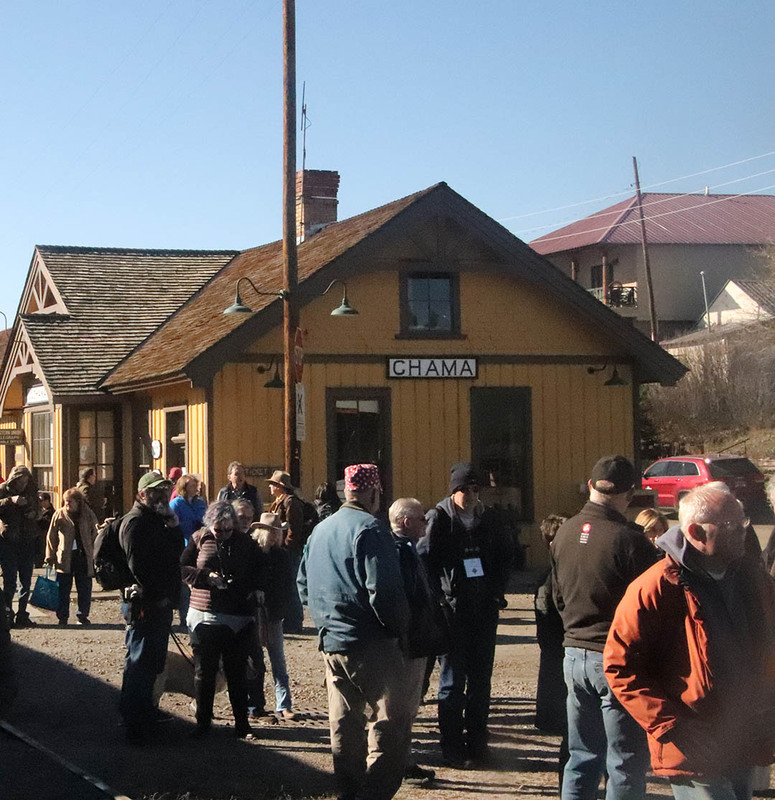 Cumbres is where passengers are usually served a meal in the station / dining room, however our trip would end here and we would motorcoach on to Antonito (this was due time constraint of having to be back in Santa Fe for the banquet this evening). But the show was not over yet as we climbed off the train to stand in a photo line for a run past. 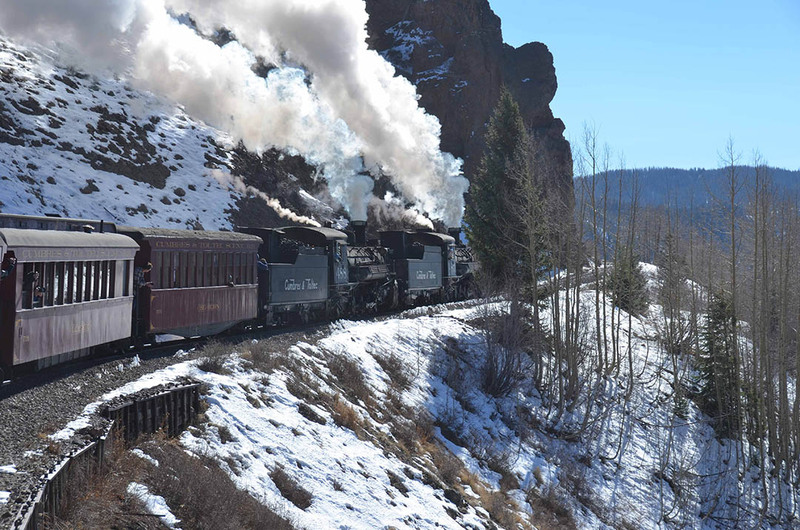 It was icy, cold and very windy—only 14 degrees F. as we shivered and waited—but the wait was worth it as our train blasted up the grade to the station for our cameras! Now we grabbed a box lunch each and climbed aboard the nice warm motorcoaches for the trip onwards to Antonito, Colorado. Antonito is the northern end of the line, and the location for a station as well as carshops and restoration shops. The Antonito car shop. Aaron Isaacs photo. A major attraction here was the work in progress restoration of the General Palmer D & RG T 12 class 4-6-0 #168—which was built way back in 1883 by Baldwin and Burnham, Williams & Parry Co, in Philadelphia, PA. 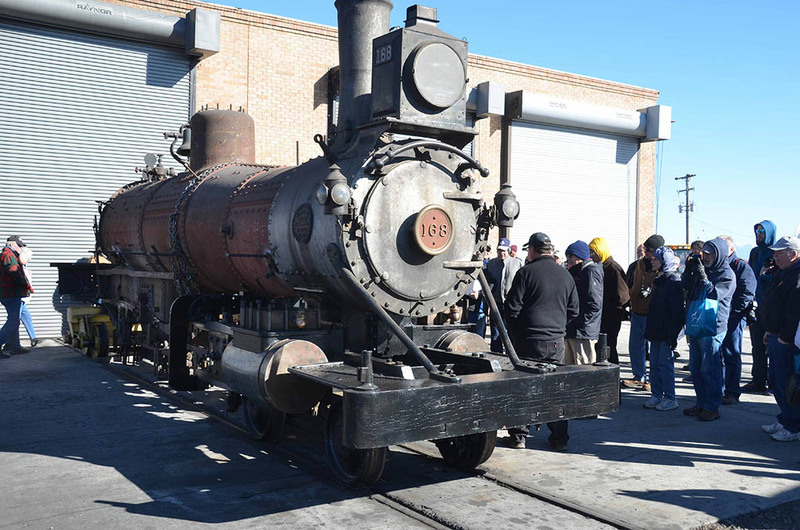 The loco is part of the restoration of a full train of that era, the first railroad to conquer the high country on narrow gauge rails. 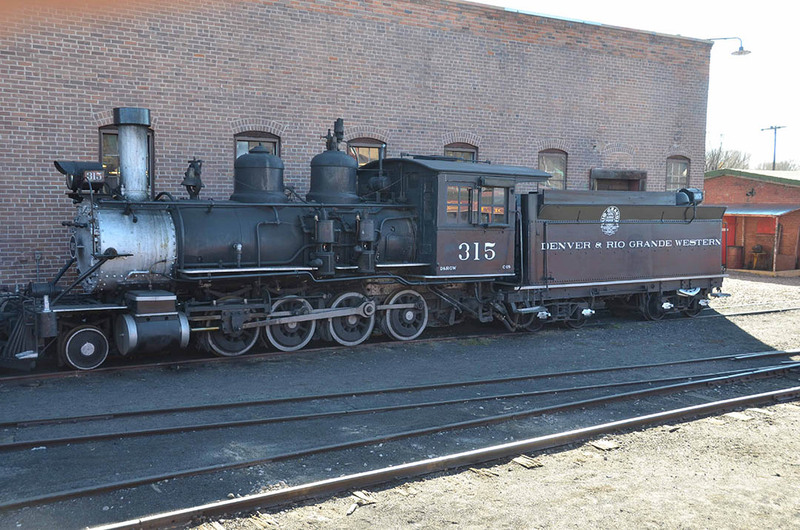 We had ample opportunity to wander into the restoration shops where there were wooden cars being worked on for the train, as well as the yard and work areas. Then we were back on the buses for the trip back to Santa Fe. The conference wound up in the evening with a great closing banquet, including award presentations and updates on rail preservation projects around the continent. 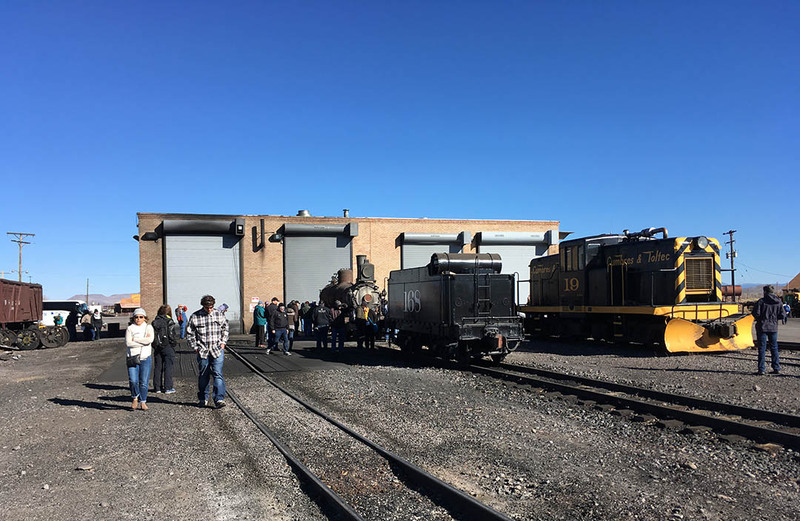 WCRA had a chance to present a video and PowerPoint presentation for the 2019 Fall Conference which we will host September 18—21, 2019 at our West Coast Railway Heritage Park. We look forward to welcoming railway preservationists and tourist railway operators from North America and around the world! Sunday morning, we started our trek back to Vancouver, happy that we took in the annual conference. Our sincere thanks to John and Veronica Bush for being our hosts this year. 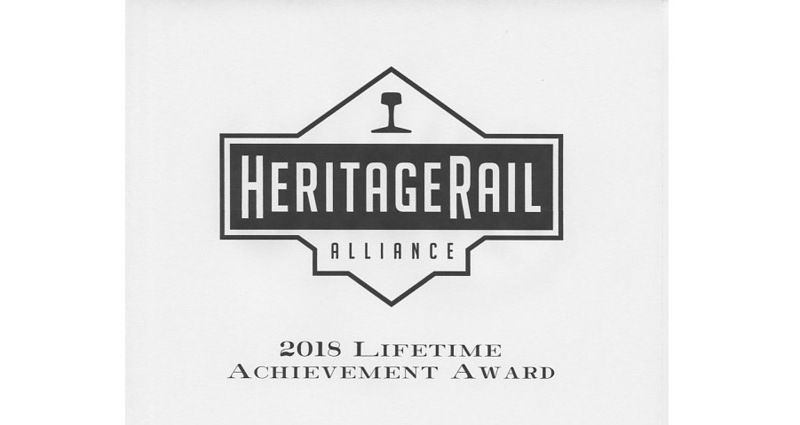 The Cumbres & Toltec did HRA proud.